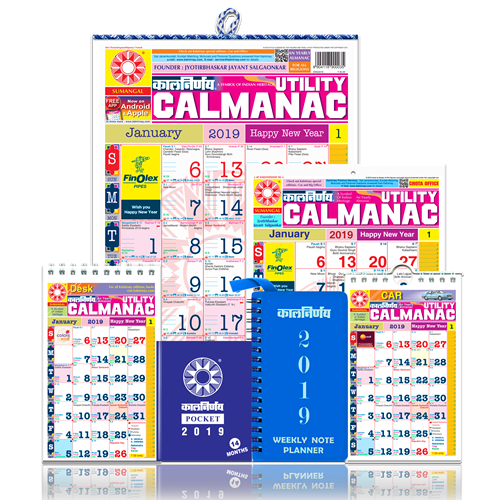 Kalnirnay English Combo Edition Almanac includes Pack of 6 premium edition 2019. 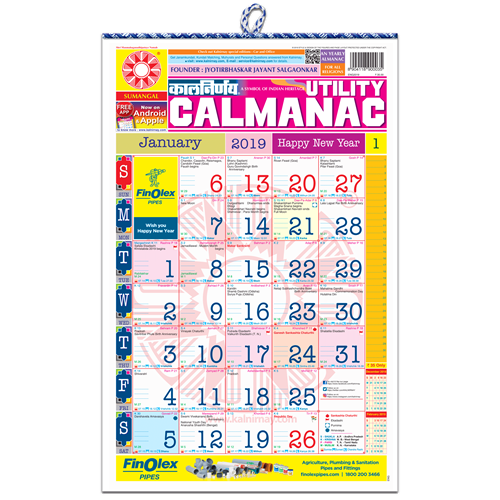 This gives you all crucial information about Important dates including all festivals, events and national holidays in their respective editions. 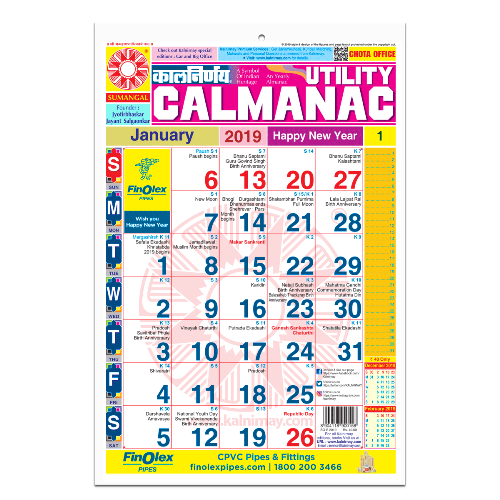 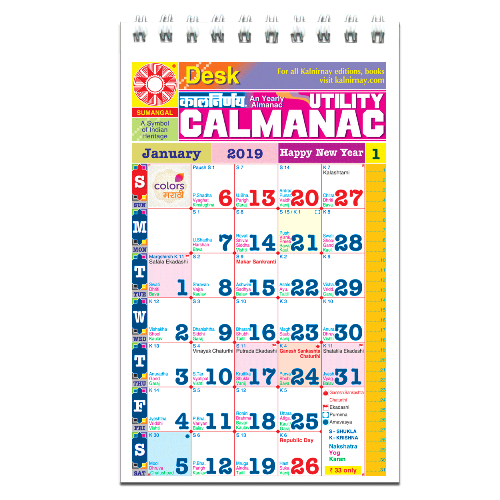 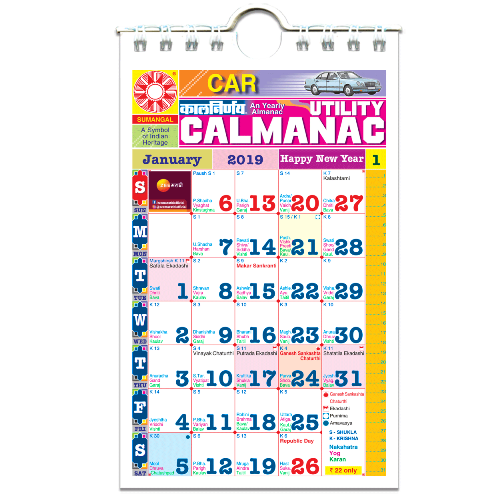 This Regular Calmanac also signifies the importance of Panchang through sunrise and sunset timing in all 12 months. 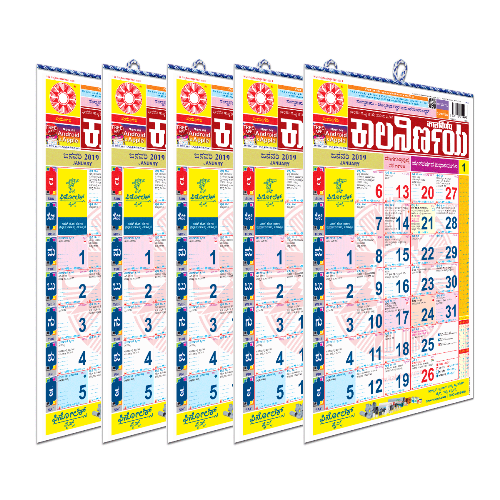 Marriage occasions or Muhurat’s would be very resourceful for whom all are searching in this year. 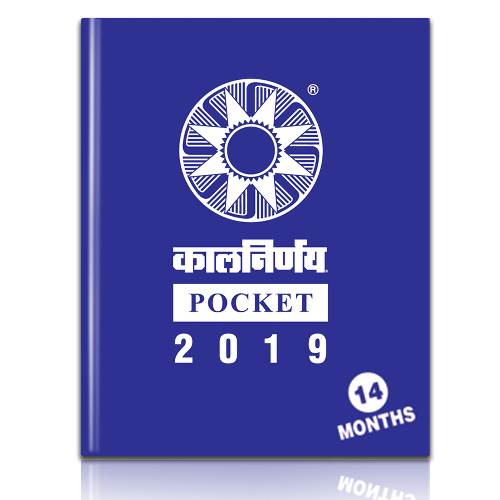 In this edition you will find monthly forecast / horoscope of all zodiac sign for respective months which describes & highlights unique perspective on your future & friendly opinion. 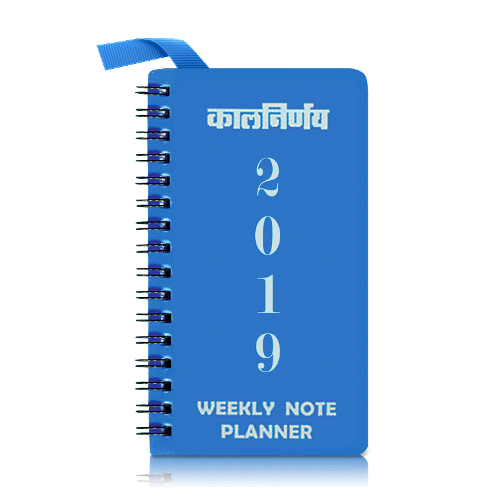 This can become essential guide to your personal life. 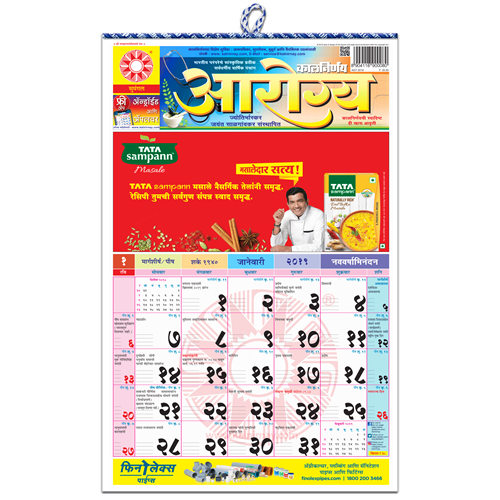 Articles based on multiple categories like instant recipes, articles on astrology, health, education and global topics in Marathi can become interesting for homemakers & all readers .